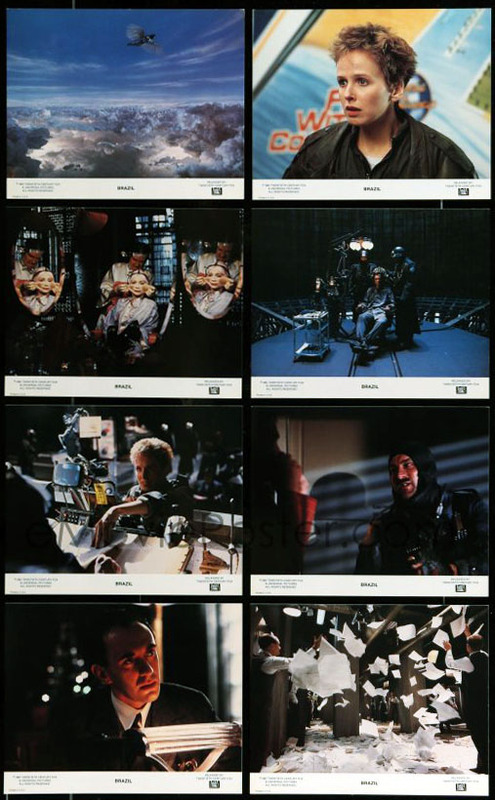 Gilliam fantasy with Jonathan Pryce, Robert DeNiro, Katherine Helmond, Michael Palin. 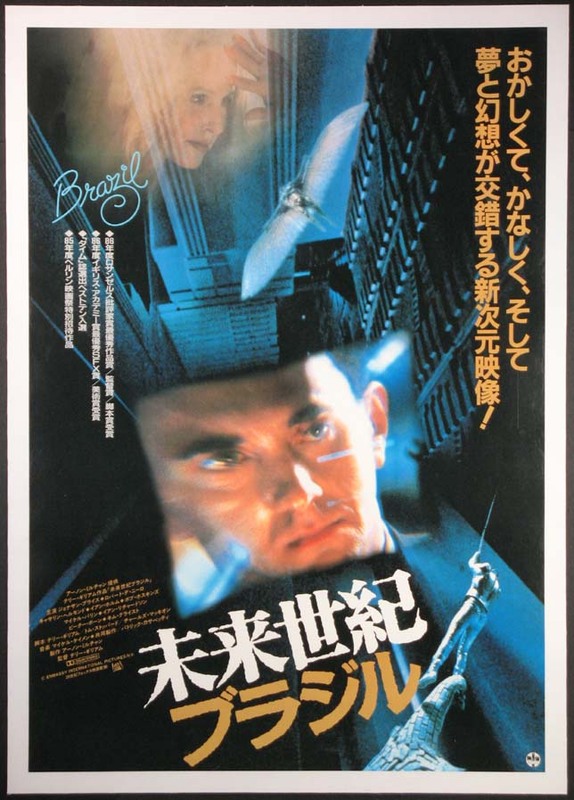 Directed by: Gilliam, Terry. 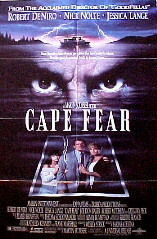 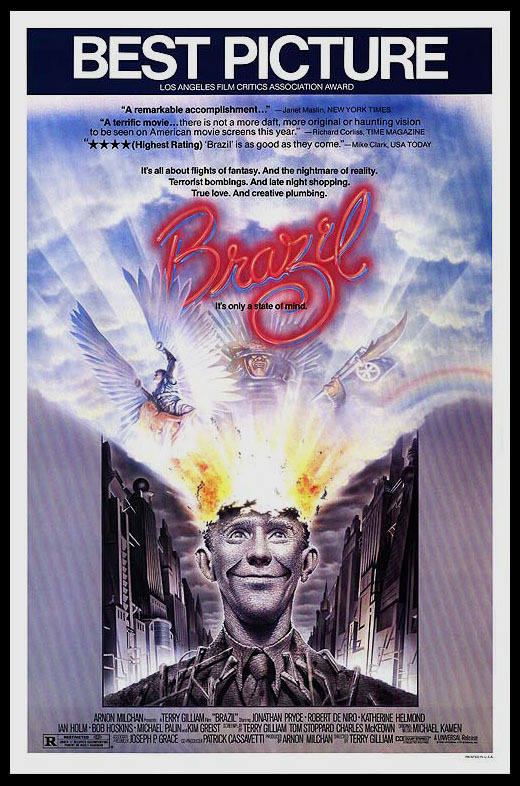 Scarce Intl style for Gilliam fantasy with Jonathan Pryce, Robert DeNiro, Katherine Helmond, Michael Palin. 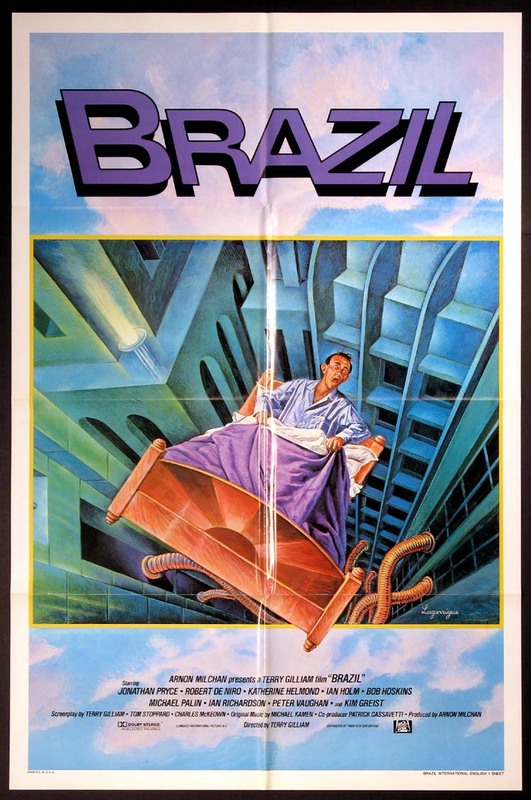 Directed by: Gilliam, Terry. 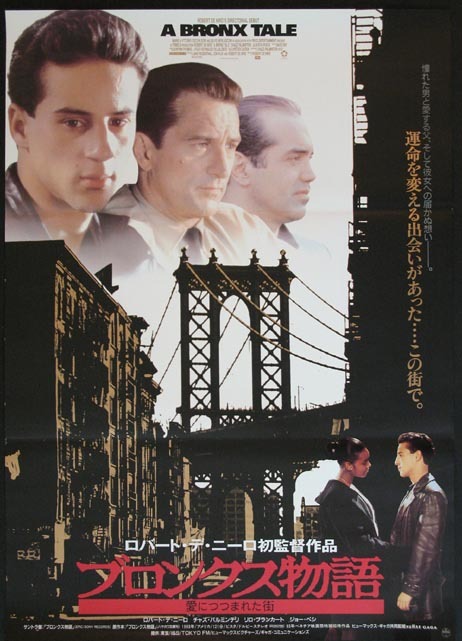 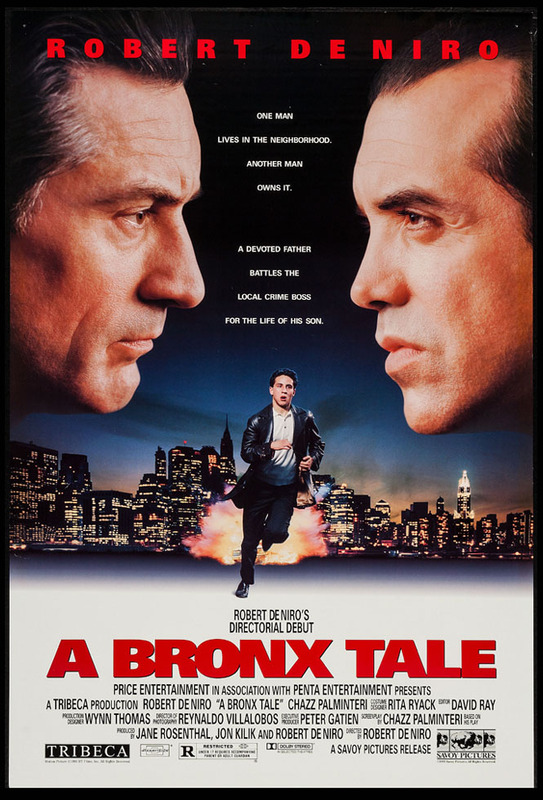 Robert DeNiro, Chazz Palminteri, Lillo Brancato, Francis Capra, Joe Pesci. 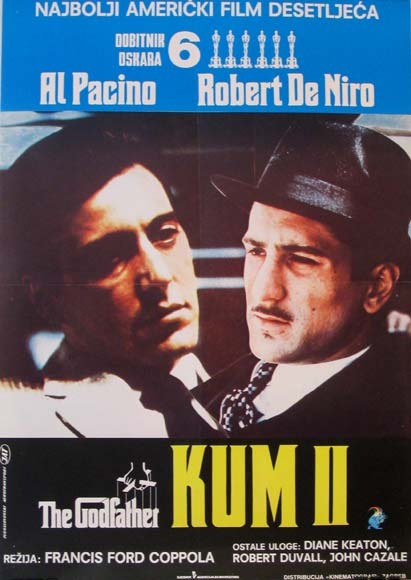 Directed by: DeNiro, Robert. 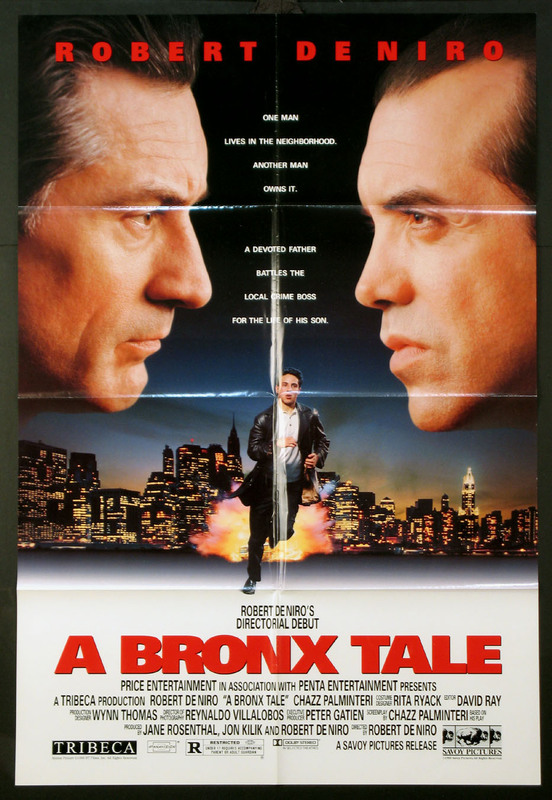 1-Sheet , 27x40 NM, unfolded., U.S.
Robert DeNiro, John Cazale, Christopher Walken, Meryl Streep, John Savage. 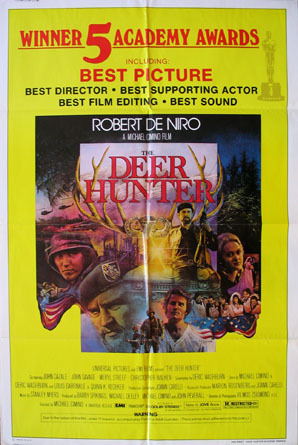 Superior artwork Oscar style poster. 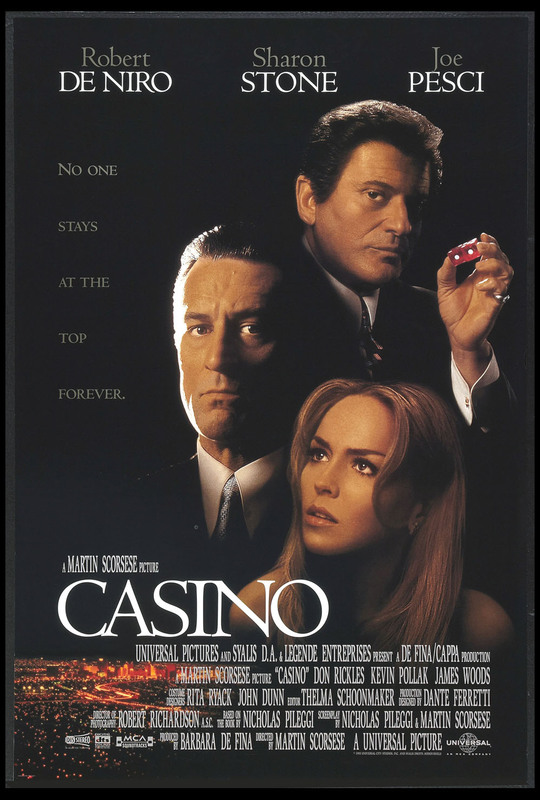 Directed by: Cimino, Michael. 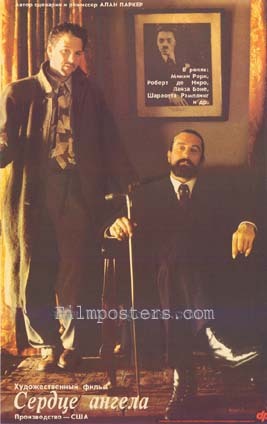 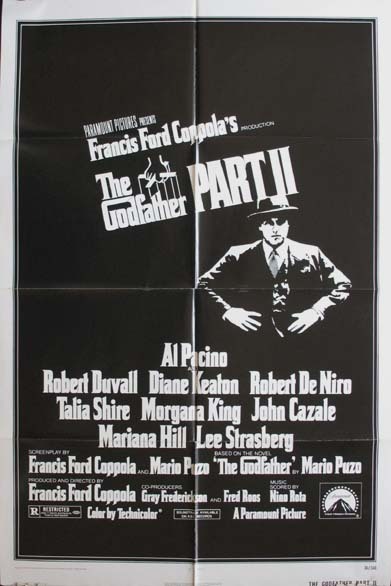 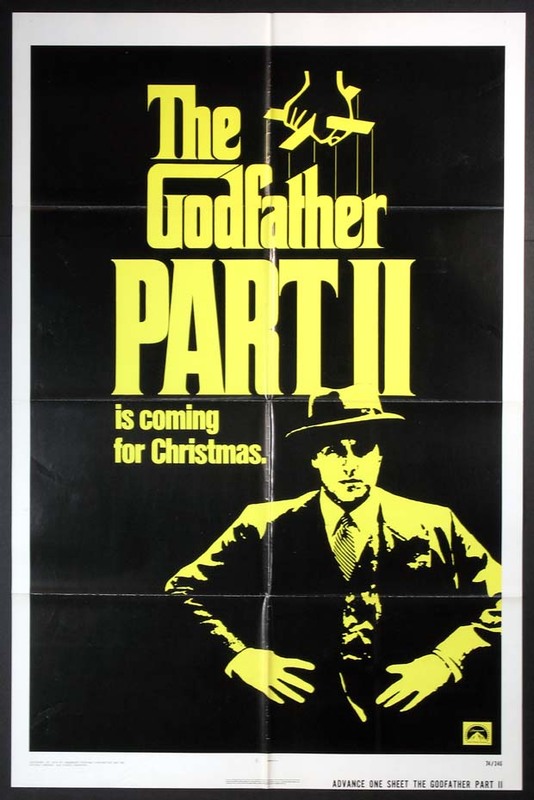 1-Sheet , 27x41 Oscar FINE-NM, U.S.
Robert DeNiro, John Cazale, Christopher Walken, Meryl Streep, John Savage. 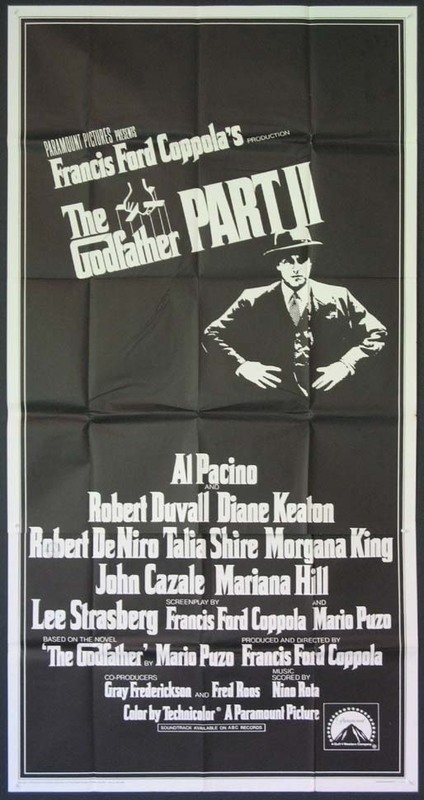 Directed by: Cimino, Michael. 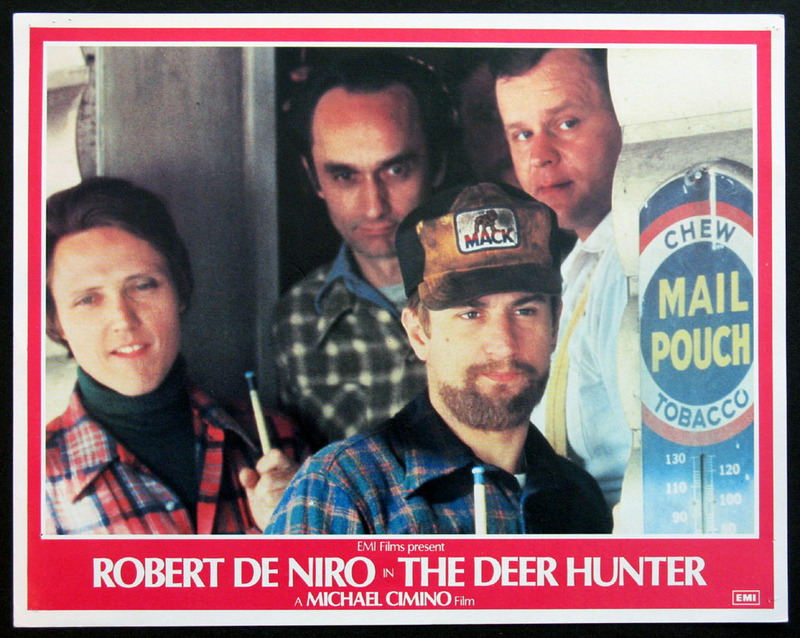 Christopher Walken, John Cazale, Robert DeNiro, George Dzundza in Cimino Viet Nam classic. 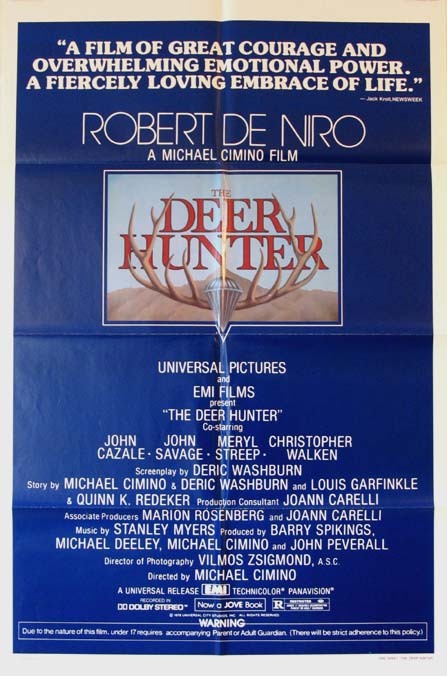 Directed by: Cimino, Michael. 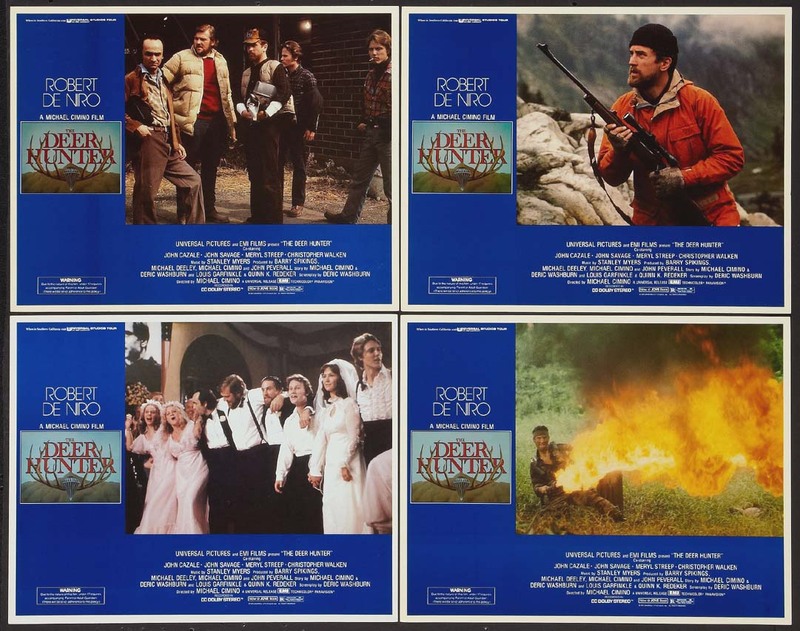 Lobby Card (11x14) , (set of 4) NM, U.S.